Poor sophie has a hard time managing her anger when she has to share gorilla with her sister. It’s a visually interesting book to show how big her feelings get and how it looks when she calms down again. This is part of “The Way I Feel” series. It explains how different things can make you angry, and that feeling angry is an expected part of life, but it’s what you do when you’re angry that matters. 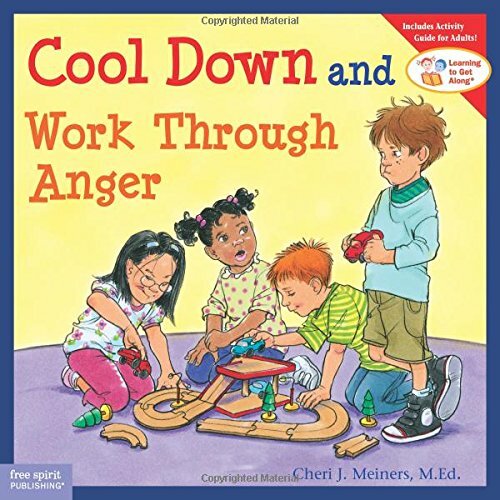 Cool Down and Work Through Anger by Cheri J. Meiners M.Ed. 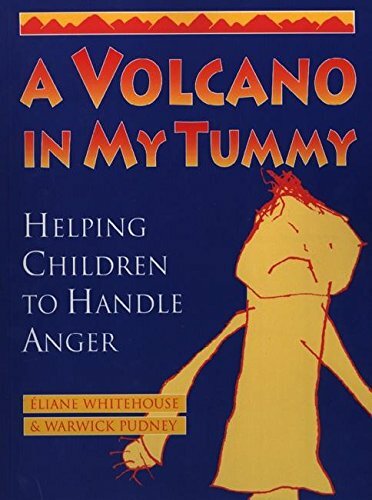 Another great book that talks about how anger affects your body and suggesting safe ways to express yourself. 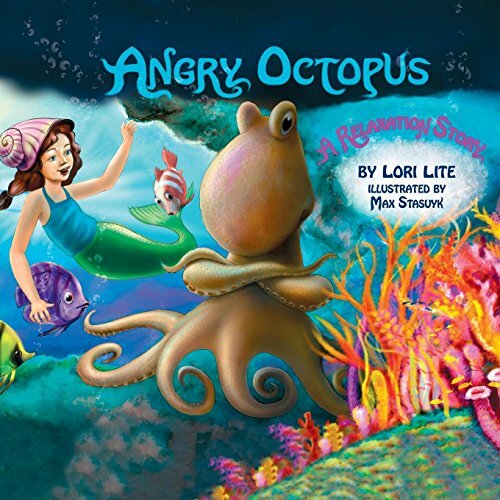 A great book that actually is a progressive muscle relaxation and deep breathing script for kids. It’s wonderful! 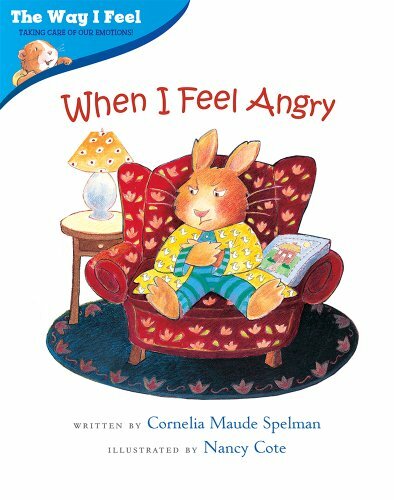 It mentions the consequences of having unchecked anger, and acknowledges that adults struggle with this too. 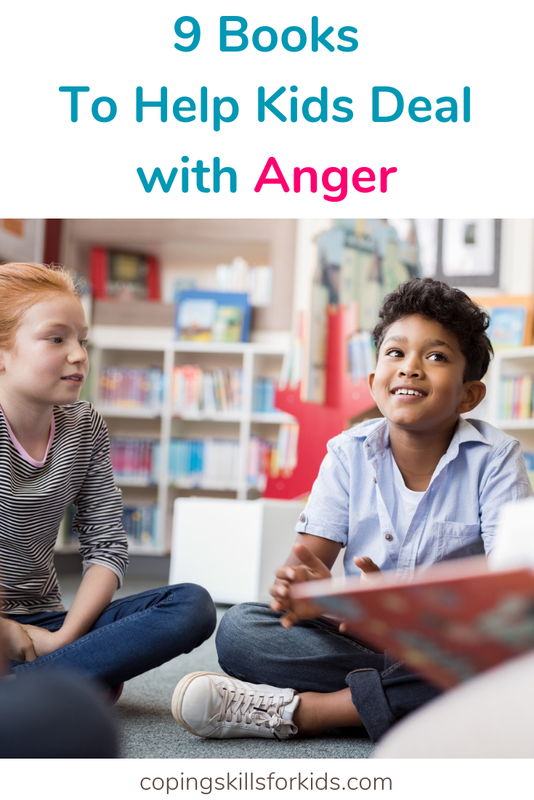 A large part of the book explains different strategies kids can use to express anger in a safe way, which I think is great. 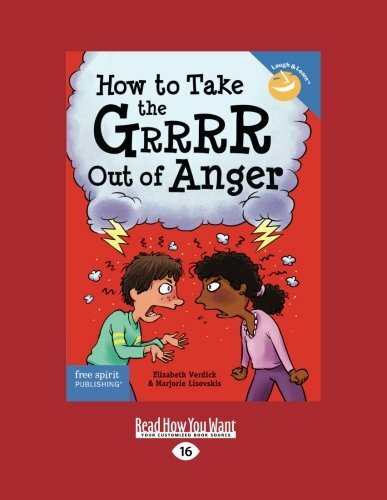 I love using this book for kids who are having a hard time managing being angry. I typically read one chapter at a time with the kids and work on some of the strategies listed in the book. 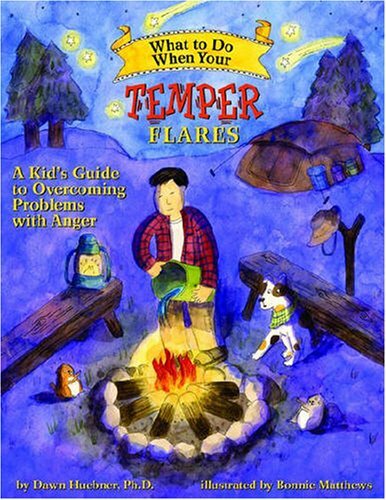 This book has lovely illustrations and goes through “anger dousing” methods. 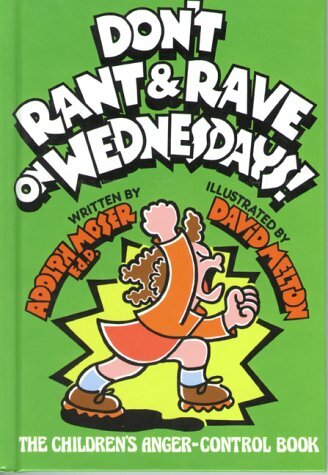 This is a graphic novel, perfect for the tween set. This is one of my favorite resources to use with kids. 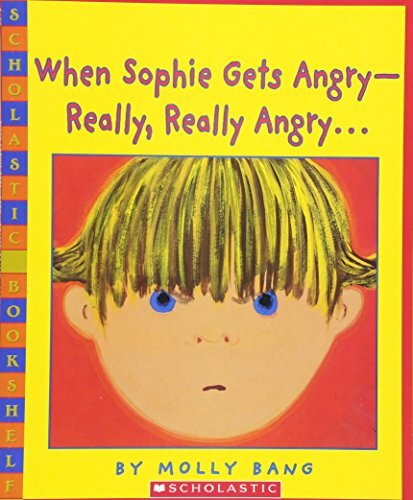 Early in my career, I was using one of the worksheets from this book and explaining the basics of angry feelings to one of my little clients. He looked at me and said “That’s exactly what it feels like. Ooooh, you’re good!”. 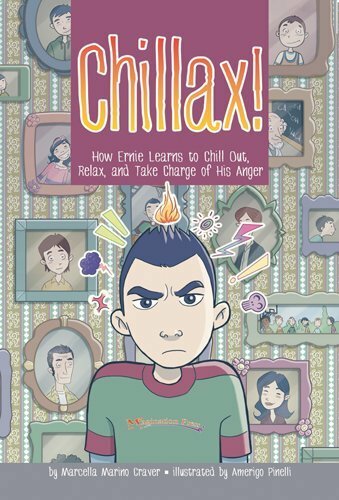 What books do you use to help kids manage their anger? Older PostThe Mom Conference 2018 is happening next week!